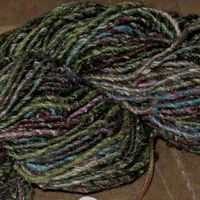 ← Knitting retreat w/ CPE. 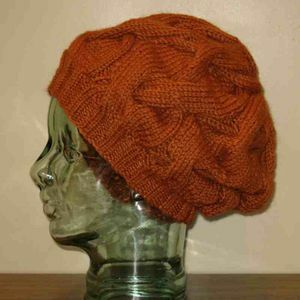 Pattern: 16-Cable Hat. 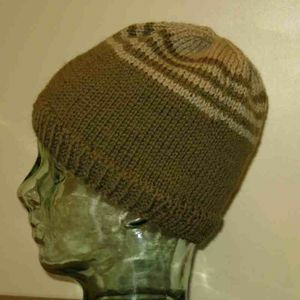 The pattern gives two sizes, one for head circumference 16 – 19", and one for 18 – 22". Alex's head is 23", so I cast on 182 st to allow for one more 26-st cable repeat. My head is also 23", so I was able to try on the hat as I knit to check the sizing. 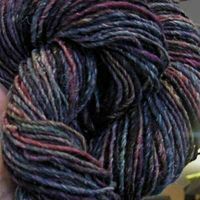 This entry was posted in Community knitting, Family, FO, hats, knitting, Mittens. Bookmark the permalink. 0 Responses to FO Friday. 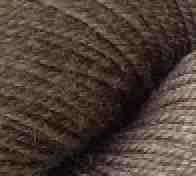 I’d been wondering about the Andean Silk – thanks for the report! So now in my head I’m pretending that the girls in Matthews world maybe have a secret plan for rotating around until they all get a hat. That’s what I would do. I was admiring that 16 cables hat the other day. I may have to break down and knit one for myself. Love, love love the 16 cable hat! Adorable! Now that it’s cold here. Okay, cold to me. I’m thinking mittens or gloves or something. Although, a hat that actually fit my big head might be an idea, too.